I find myself reflecting more at the start of a new year, rather than at the end. Here we are, in January 2013, a year since I became Vivian Lin Photography! 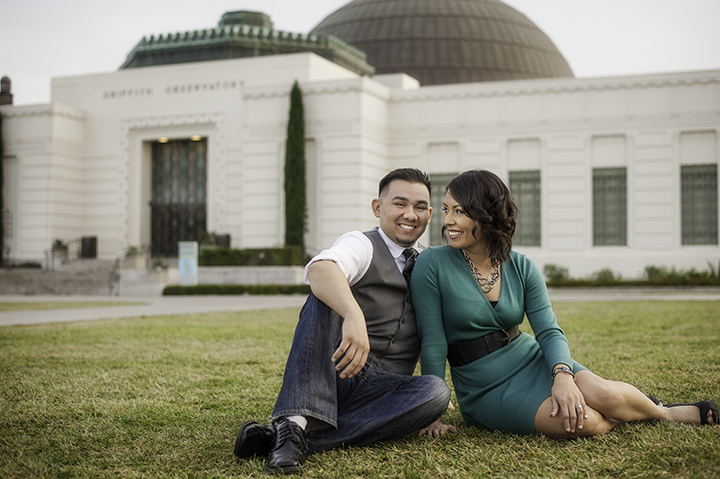 And here I am, doing an engagement session at Griffith Park with Gaby and Alex. How much I’ve grown, as an artist, a photographer, a business, and how much I find myself thriving on the energy of couples in love! Griffith Observatory was where Alex had proposed to his loooooonnnng time girlfriend, Gaby. When I asked if she knew it was going to happen, she said “yes, he was shaking…” When she followed that at the time she had started to cry, Alex looked up in surprise, as if his nervousness had obscured her flood of emotion. I love how little moments like this unravel upon revisitation. 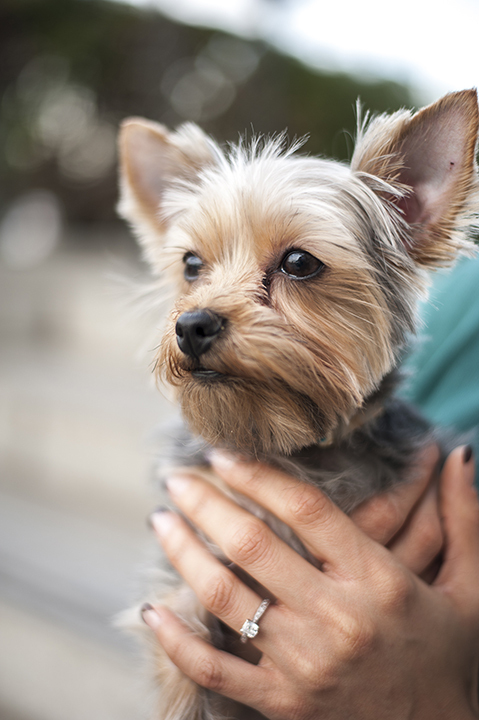 Extra special THANKS to Gaby’s little sister, Ashley, who was so sweet to spend her afternoon keeping Molly, the adorable terrier, on standby while on our shoot!